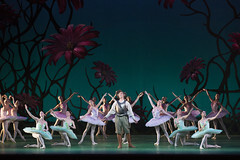 Ballet choreographers have long loved to craft swirling floral patterns for the corps de ballet, set to a waltz's gentle lilt. 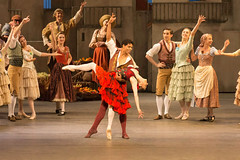 What did you think of the return of Carlos Acosta's sun-soaked Royal Ballet production? Much more than just a bit of local colour, national dances were key to the development of ballet throughout the 19th century. 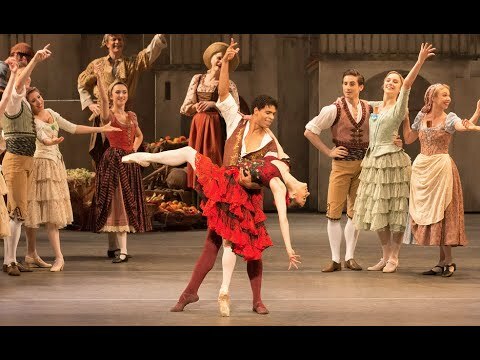 A Spanish-flavoured spectacle featuring some of ballet's most astonishing virtuoso choreography.